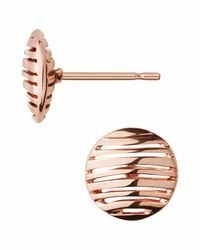 Reinvent the London look with these Thames stud earrings from Links of London. Inspired by the river Thames, the design comes with a sleek and directional cut-out detailing. 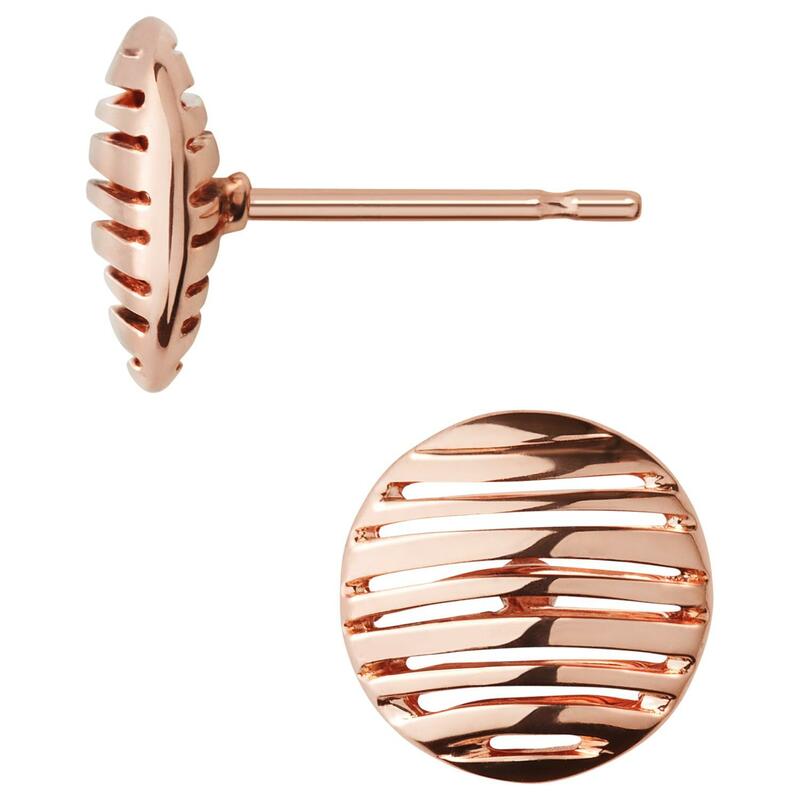 The earrings are made from solid sterling silver, the brand's signature material, and feature an optional 18 carat gold plating. The fasten with classic fittings that are for pierced ears only. Complete the look wit the coordinating Thames necklace and bracelet. Links of London. Diameter: 1cm. Post. Stud. 18 carat. Earrings. Rose gold plated sterling silver. Rose Gold Plated Vermeil. Rose Gold.